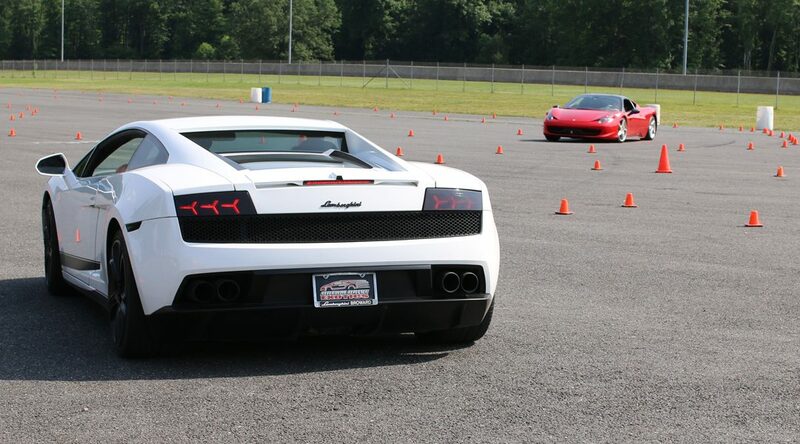 Get Behind The Wheel of an Exotic Car for $99 at Dover Int’l Speedway on October 14th! 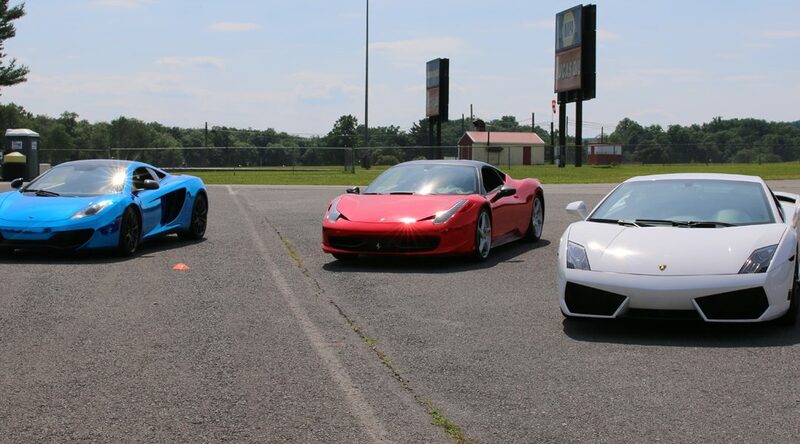 Get Behind The Wheel of an Exotic Car for $99 at Kil-Kare Speedway on October 12th! 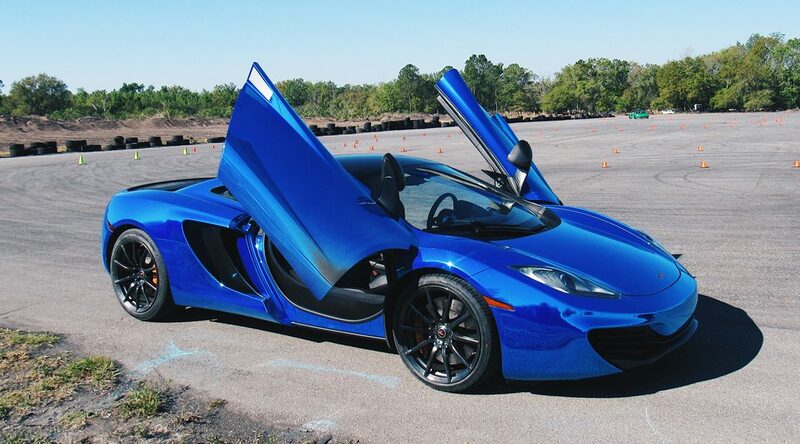 Get Behind The Wheel of an Exotic Car for $99 at Cedar Grove Lot on October 7th! 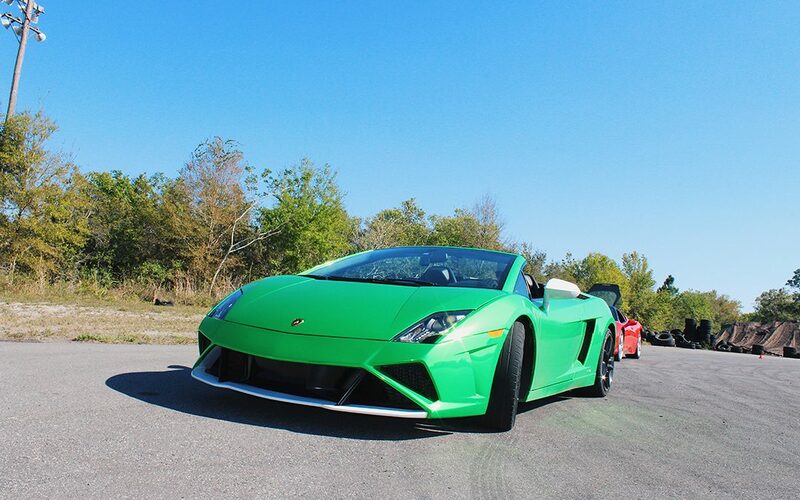 Get Behind The Wheel of an Exotic Car for $99 at Heartland Park Topeka on October 2nd! 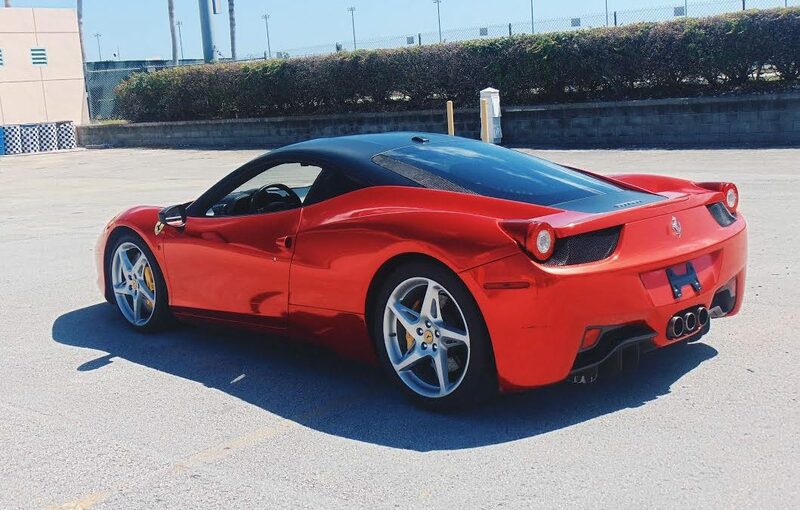 Get Behind The Wheel of an Exotic Car for $99 at Gloucester Premium Outlets on September 30th!